Installing wood flooring in your home may increase it's value and add beauty. However, some types of natural or engineered wood flooring come with extra health hazards. In many cases, the health risks associated with wood flooring are caused by other products used in the installation process, such as adhesives or moisture barriers. Wood flooring looks nice, but it comes with a specific set of possible health hazards. Mildew is the dusty accumulation of mold spores that drift through the air and settle on any surface, including wood floors. Wood flooring in a home that has been very warm and moist recently is likely covered in mildew, according to the North Carolina State University Cooperative Extension. Inhaled mold spores will irritate the lungs and may trigger an asthma attack, and each step taken on a wood floor covered in mildew will stir up more spores. Skin rashes and irritation are also caused by mildew. Removing mildew from a wood floor is easier if the floor has been properly finished and sealed. Most wooden flooring systems are installed using a special adhesive to anchor the planks onto the sub-flooring. These adhesives often release dangerous vapors and fumes into the air of your home as they dry, and possibly continue to do so over many months or years, says the Healthy House Institute. Choosing a wood floor adhesive that is marked as containing low levels of or no volatile chemicals, often marked as VOCs, will reduce the amount of health problem causing vapors in your home. Many types of wooden flooring can also be installed using staples or nails to attach them to the subfloor instead of adhesives. Rising formaldehyde fumes have a pungent smell and cause lung, skin and eye irritation. The U.S. Environmental Protection Agency says that formaldehyde may cause cancer after years of exposure, and one of the most common ways that this chemical is released into a home is through wood flooring products. 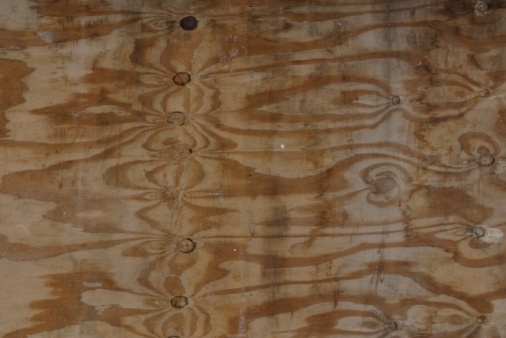 Adhesives for wood floor planks often release formaldehyde as they dry. It is also used as a component in the finishing for some hardwood products, and as an additive in the adhesive and sealant on engineered wood flooring. Manufacturers have begun to offer new formaldehyde free pressed wood products to reduce the health risks associated with installed wood flooring in your home. 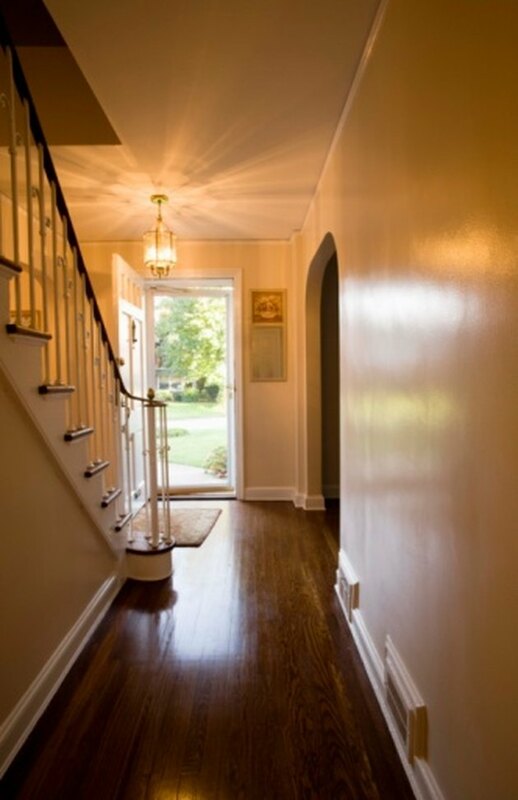 Sanding the wooden flooring in your home will release tiny particles of wood that has been treated with a number of chemicals that are not intended to enter your body and cause very serious health problems. The WoodFloorDoctor.com website warns that inhaling the dust from sanding any kind of wood floor will irritate your lungs. Additionally, any chemicals contained in the finish or composition of the wood product will be absorbed into your blood stream. Wearing a high quality dust mask or respirator during sanding works to block the dust from being inhaled.